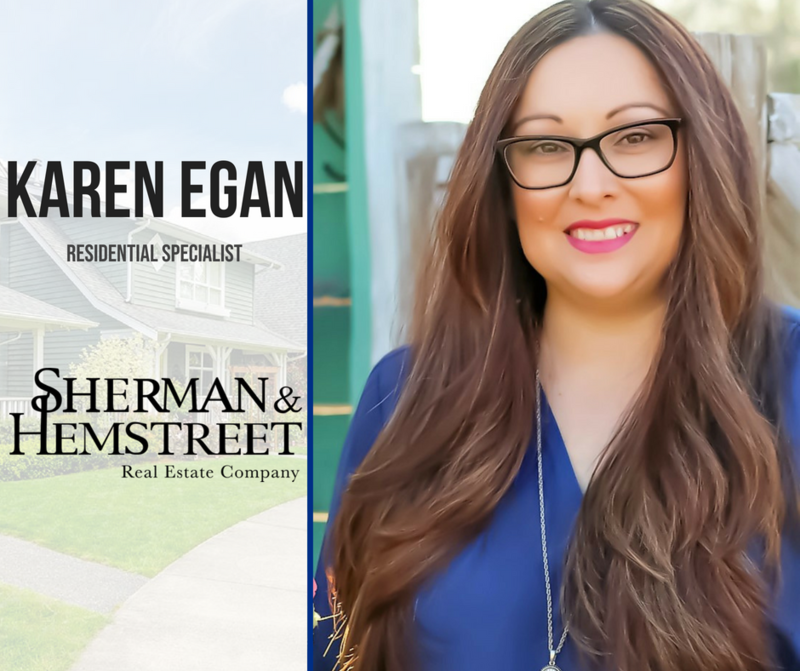 Sherman and Hemstreet is pleased to welcome new agent Karen Egan to our team. Karen is based in our Springfield office and will serve as a Residential specialist. Born in Nicaragua and raised in Miami Florida, Karen moved to Savannah 17 years ago to get away from the hustle and bustle. Prior to working in real estate, she worked as an Assistant property Manager in the multi-family industry which gave her a lot of experience in helping clients find a home fitting their specific needs. Karen is also fluent in Spanish which sets her apart even more! She enjoys being deep rooted in the community through her real estate work. We are so excited to have her join us!